America’s favorite family returns to A&E tonight for Season 4 of Duck Dynasty. Learn more about the family by flipping through our All-Duck Dynasty DigiMag we released in April. 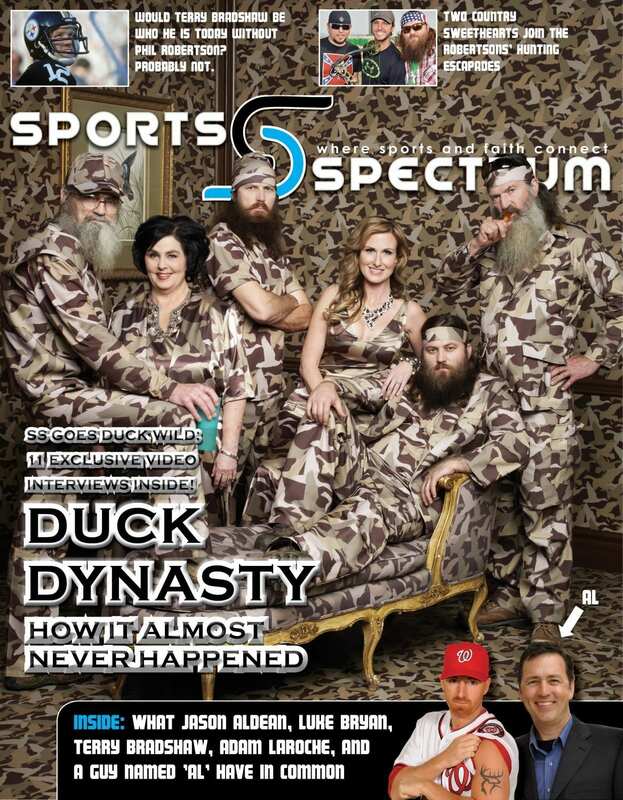 It features 24 PAGES of exclusive Duck Dynasty content, including 11 video interviews. If you like Duck Dynasty, you’ll love this issue; if you’ve never seen Duck Dynasty, we promise you’ll become a fan after flipping through our magazine. 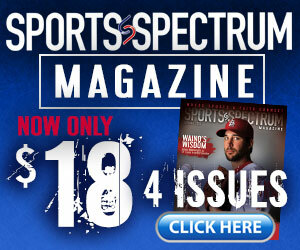 Click HERE to view the issue on your computer, iPad, tablet, iPhone or Android.